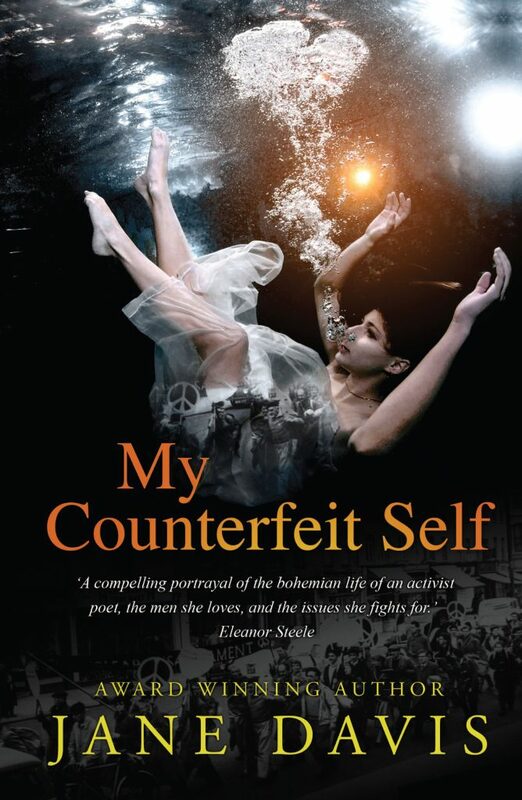 My Counterfeit Self: Pre-order your copy now! A rose garden. A woman with white hair. An embossed envelope from the palace. Lucy Forrester, for services to literature, you are nominated for a New Year’s Honour. Her hands shake. But it’s not excitement. It’s rage. For five decades, she’s performed angry poems, attacked government policy on everything from Suez to Trident, chained herself to embassy railings, marched, chanted and held placards high. Lucy knows who she is. 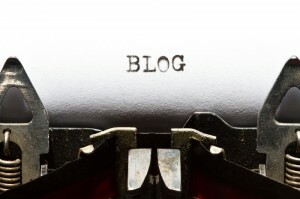 Rebel, activist, word-wielder, thorn in the side of the establishment. Not a national bloody treasure. Whatever this is – a parting gesture, a final act of revenge, or the cruellest of jokes – it can only be the work of one man. Dominic Marchmont, outspoken literary critic and her on/off lover of fifty years, whose funeral begins in under an hour. Perhaps, suggests husband Ralph, the invitation isn’t the insult it seems? What if Dominic – the man they both loved – has left her an opportunity? From the award-winning author of Half-truths and White Lies, an emotional story of hidden identities, complicated passions and tangled truths. Still not sure whether it’s for you? 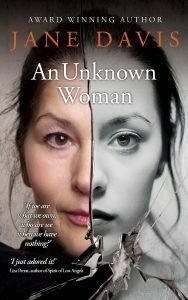 After taking Writing Magazine’s award for Self-published Book of the Year, An Unknown Woman is continuing its lucky streak with a a top review from Book Viral, which you can read here. This qualifies me for entry in their Book of the Year Award. Meanwhile, you can vote for the book to be award a Crimson Quill. You’ll find voting button on the review page underneath the book cover. 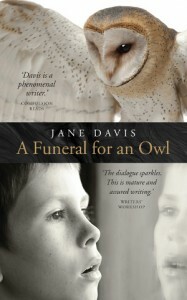 Finally, a very special thank you to all of you who posted reviews for A Funeral for an Owl. Over 130 new reviews were posted after my Bookbub promotion. Over 85% of you awarded it either 4 or 5 stars, but all were thoughtful and insightful. Don’t forget that if you are among the first ten readers to post a review of one of my books, you can claim a signed paperback by sending me the link to your review using the contact form on my website. From readers ten to fifty you can claim a free eBook.